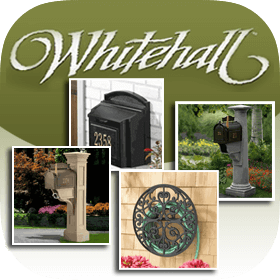 QualArc is a leading manufacturer of Pre-fabricated Columns, Decorative Mailboxes, Lighted Address Plaques, Natural Stone Address Plaques, and site amenities. 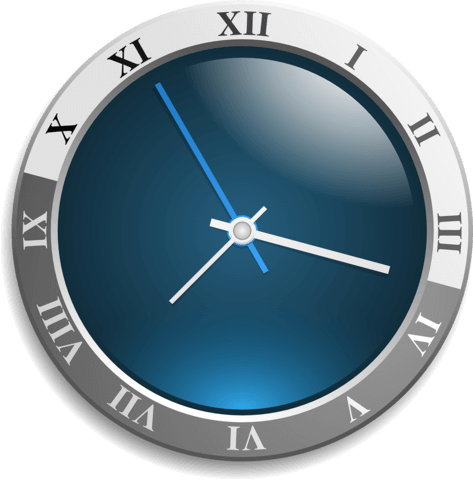 QualArc prides itself in providing superior quality products and great customer service. 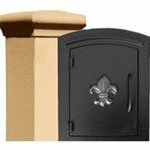 The Manchester Mailbox Insert can be installed in a Manchester Stucco Column. 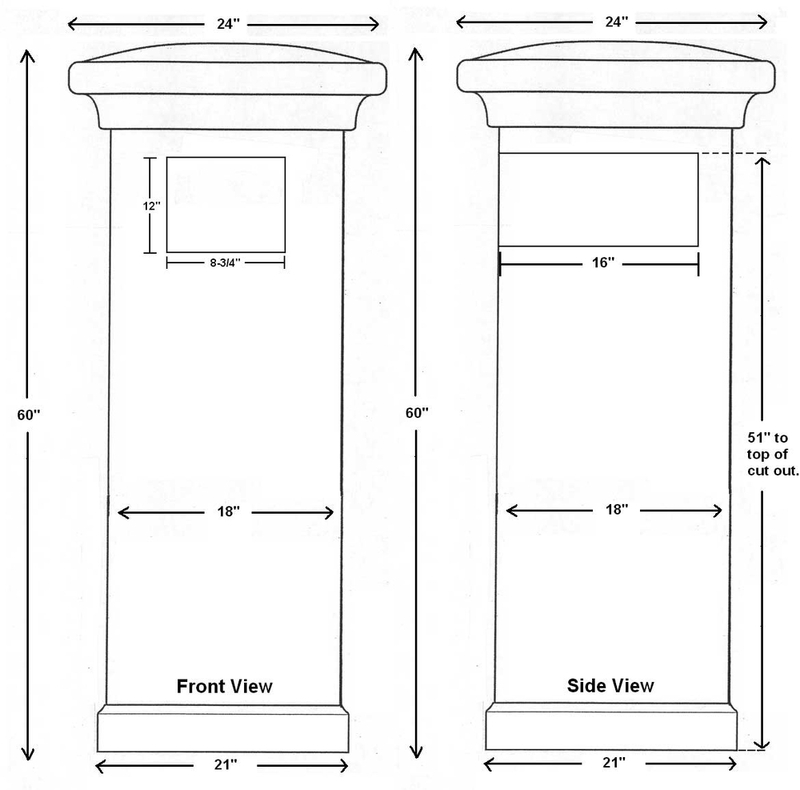 The stucco column is ready to be installed over a 4 x 4" wood post. Styrofoam core with ready-to- paint stucco exterior. 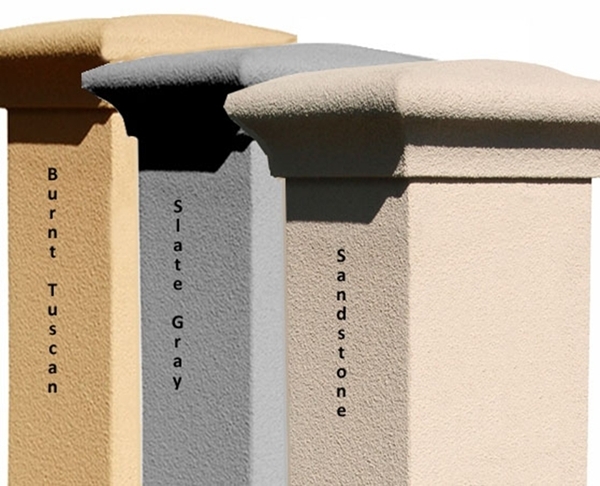 Available in these elegant finishes: Sandstone, Burnt Tuscan, and Slate Gray. 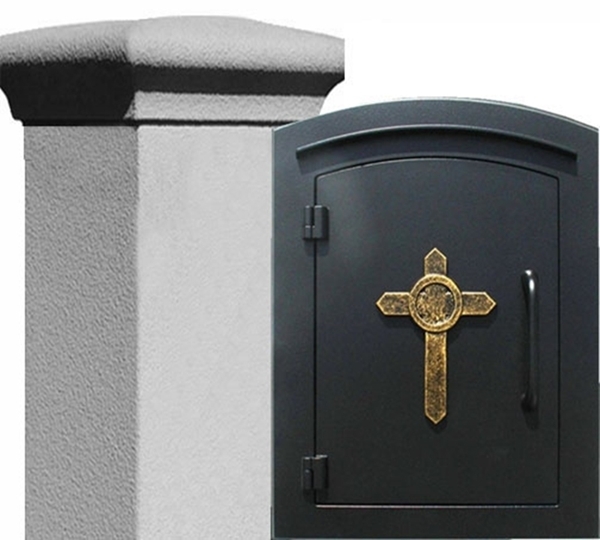 Mailbox and plaque are sold separately. 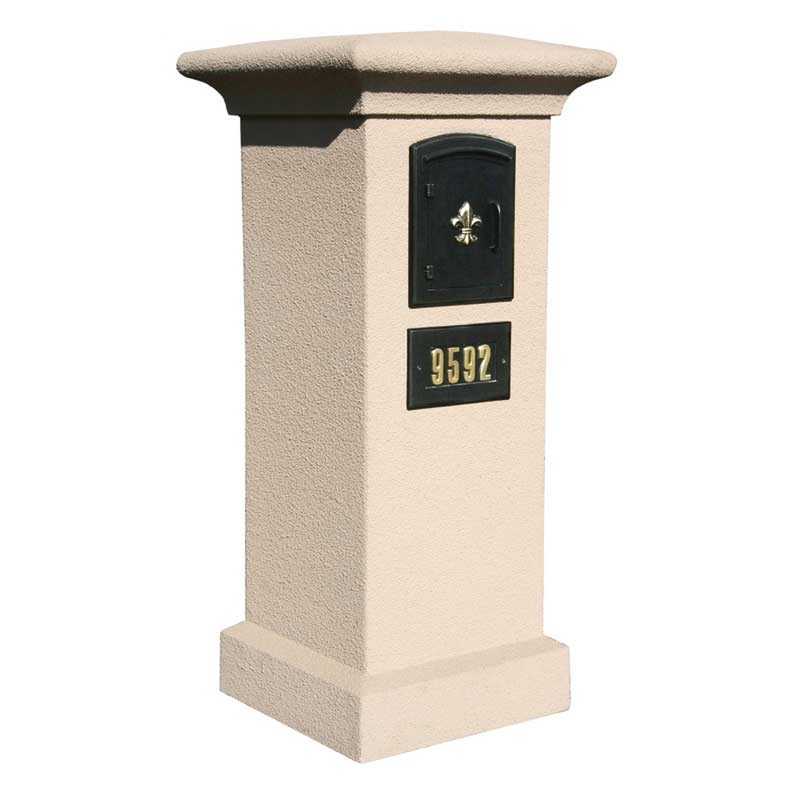 Made of solid cast aluminum, the Manchester is a column mounted mailbox insert finished in a tough powder coat that withstands the harshest weather elements. 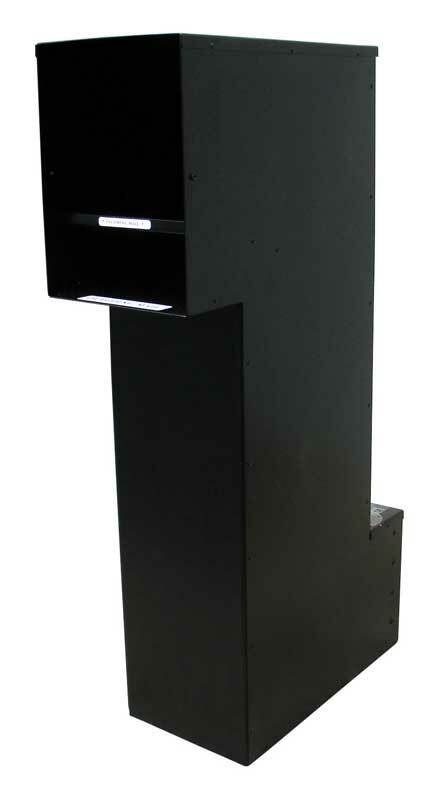 Doors are sealed against the weather and a black masonry box is included for column or wall mounting. Solid cast aluminum with sharp detail. 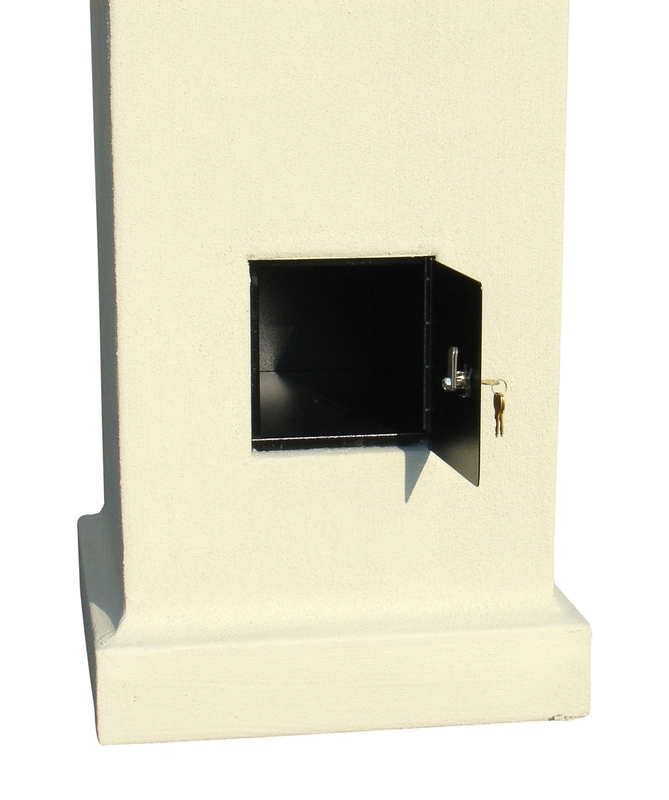 The mailbox is weatherproof, doors are sealed to protect your mail from weather elements. 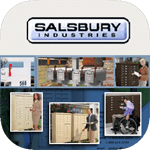 The recessed mailbox insert is made of durable plastic. Matching newspaper holder is available as an option. 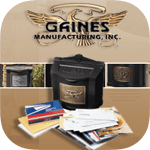 Matching personalized address plaque is available as an option. 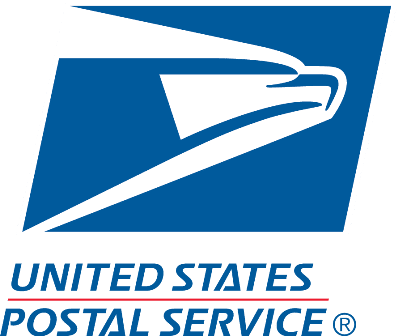 Flag: Steel masonry flag with bracket, specially designed to be used with column mailboxes. 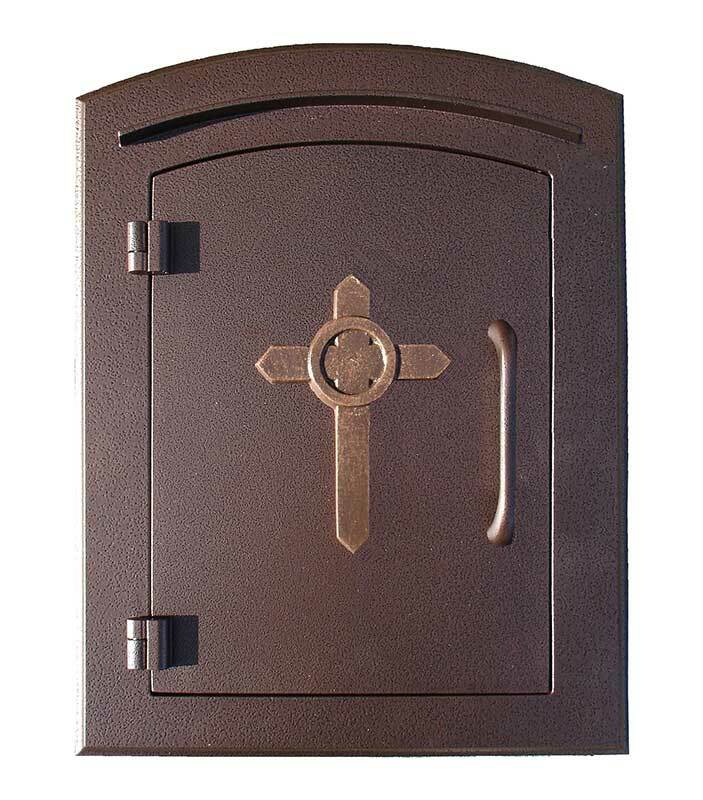 Mailbox Door is finished in a durable powder coat in either bronze, black, or antique copper. 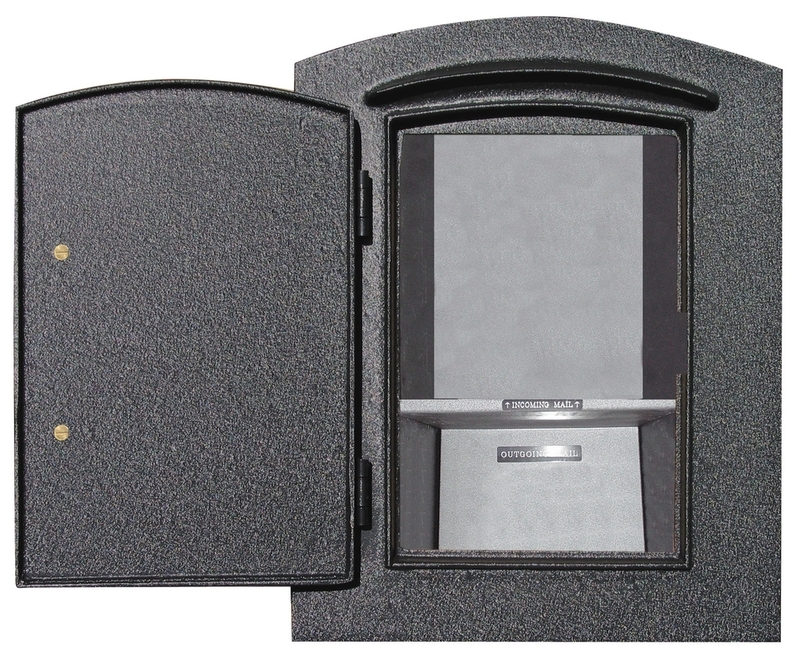 Add useful functionality to your Manchester Mailbox insert by installing a weather-proof Newspaper Holder. 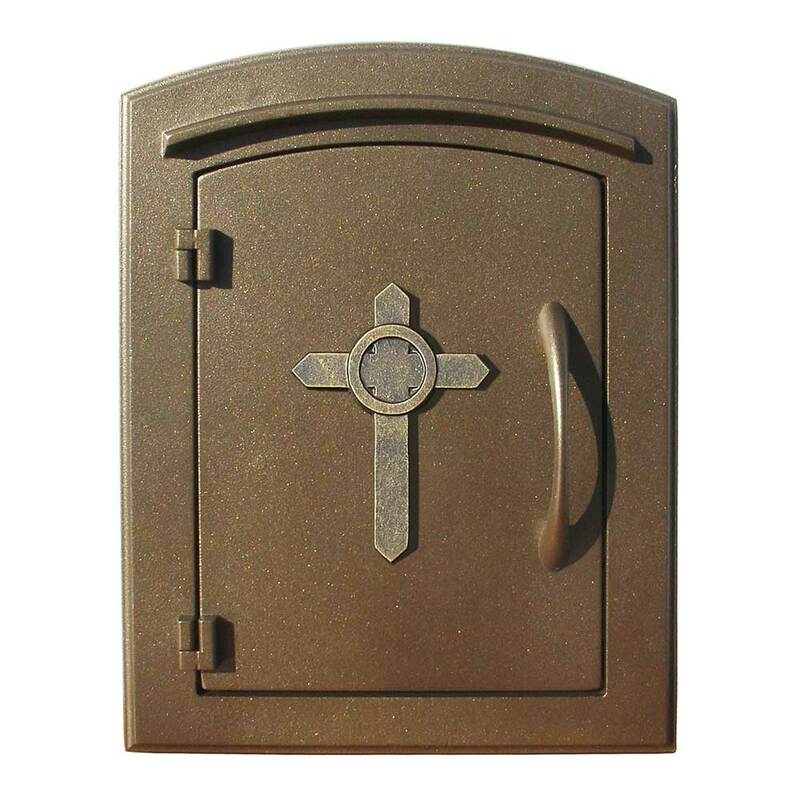 Made of cast aluminum in matching mailbox colors with a tough powder coat finish. 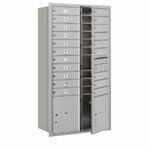 (Cannot be mounted with the Security Chute System, but Address Plaques can still be attached). 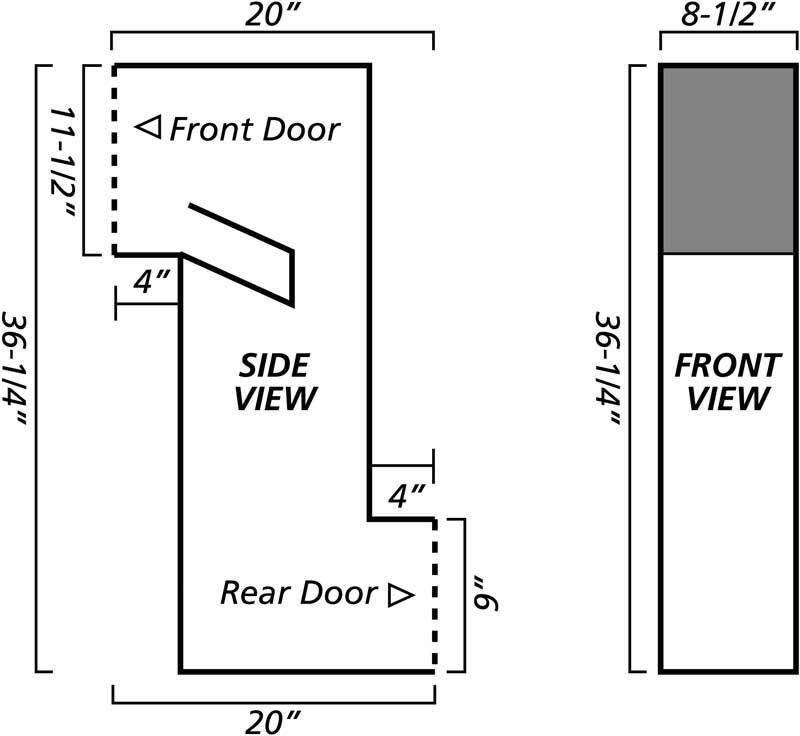 Dimensions are 9W x 7H x 15-3/4D inches. 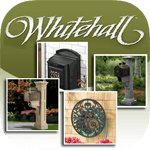 Give your Manchester Mailbox a distinct identity with a weather-proof Machester Address Plaque. 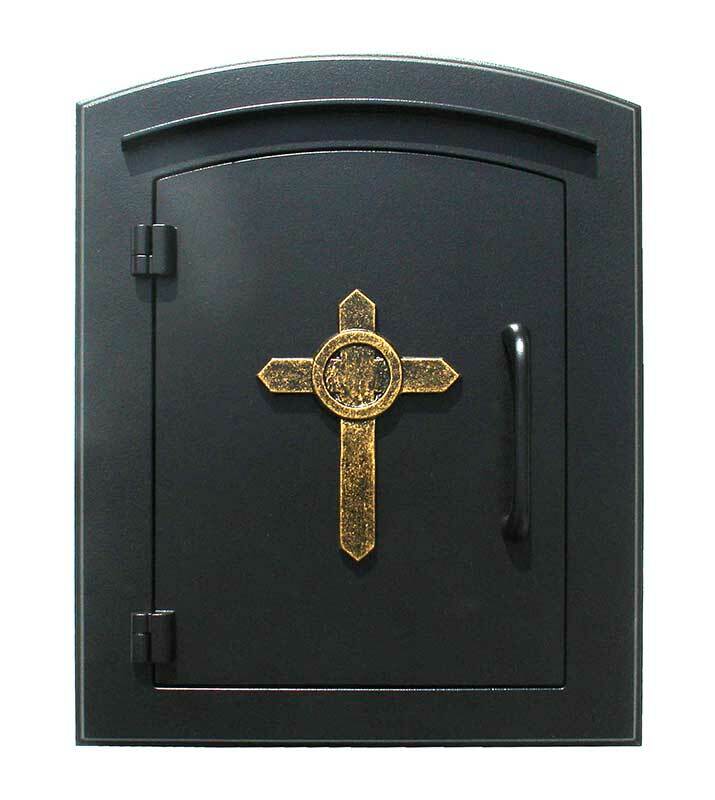 Cast aluminum with a tough powder coat finish in three elegant finishes: Black, Bronze, and Antique Copper, and 3" numbers crafted from brass for prominent visiblity. Dimensions are 11W x 6.5H. 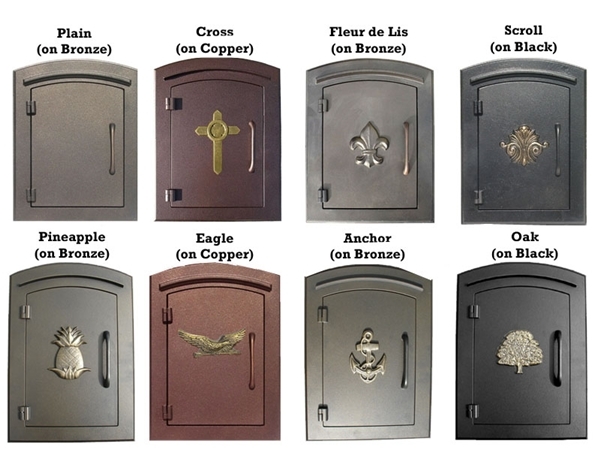 Every mailbox deserves a sturdy steel flag. 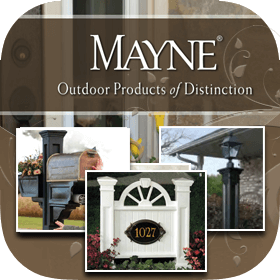 The Manchester Steel Flag with bracket is used on masonry columns. NOTE: This is a special-order item. 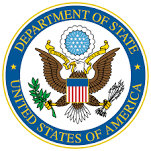 As such, orders for this item cannot be cancelled once placed. 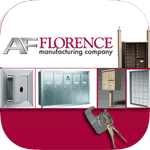 To ensure your satisfaction, please call us with any questions you have prior to ordering. 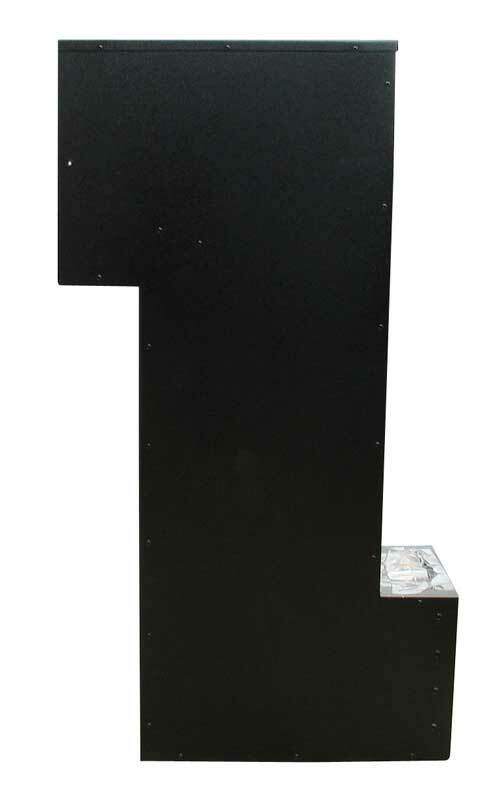 Faceplate:11 in. W x 14 in. H x 1.75 in. Box:8.5 in. W x 11.5 in. H x 15 in.